This was supposed to be a five miler but a little over half way through my run, my husband texted me that he was at a burrito shop near where I was running. U-turn, run shortened. This run was a little faster than it should’ve been but I was kind of in a hurry to get this done in my 2 hour kid care time frame, lol. 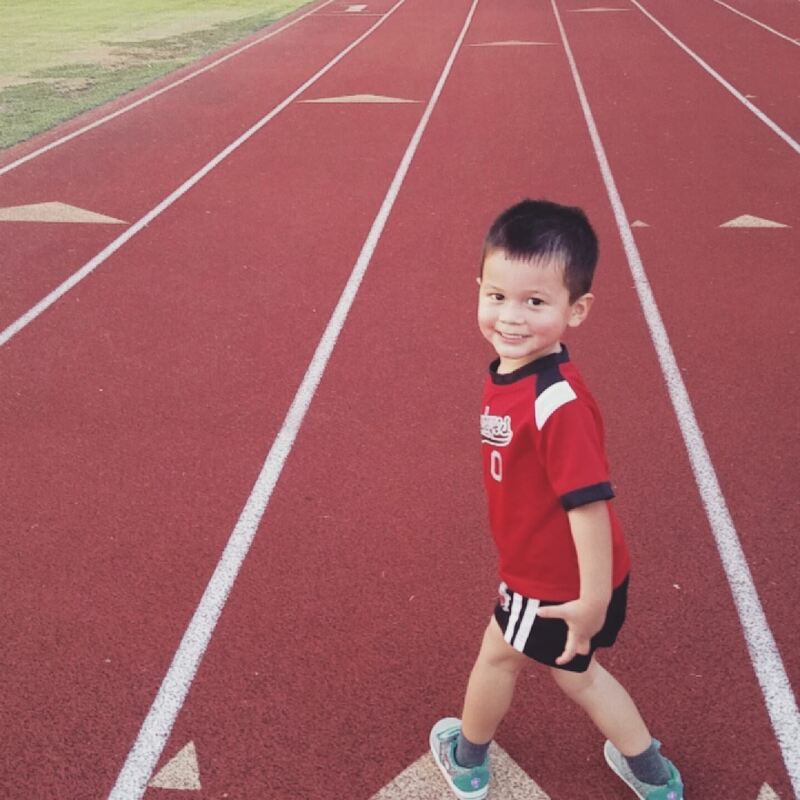 I took my kids to the track again so I could get my 10k steps in. 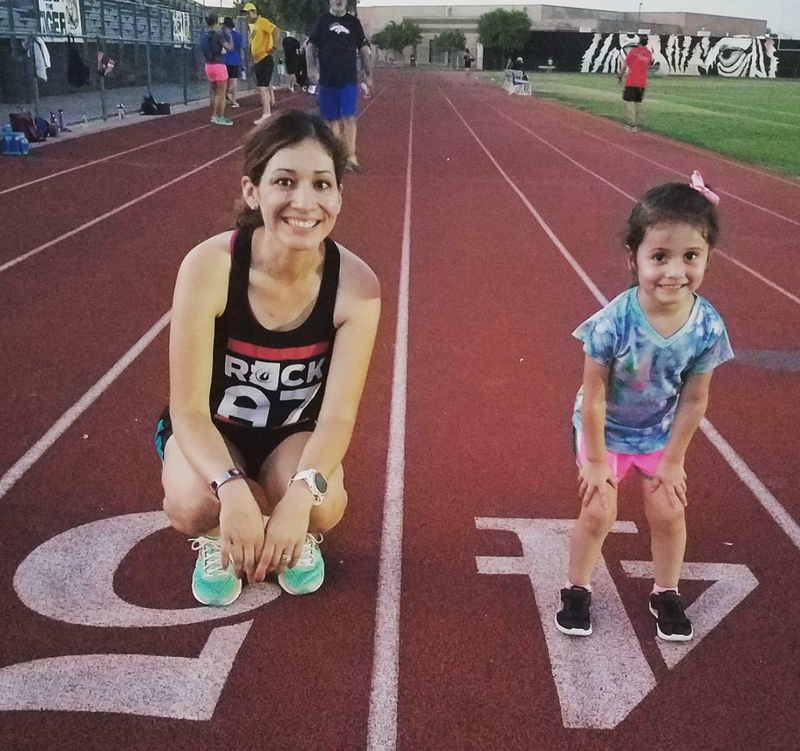 I signed up both my daughter and son to the fall season of the Healthy Kids Running Series and I told them they needed to start training. Holy cow, this was a hard run. I know the paces don’t show it as they’re faster than my 8:45 target but it was so ridiculously humid, I was fighting for each mile and by the time I got close to the end, I just wanted to get the whole thing over with. I woke up at crazy 0’clock again to meet my hill running buddies. I was on the road at 4:30 a.m. but I could barely drive. Why? I woke up with pink eye!!! I had my glasses on and between that discomfort and my sensitivity to light, it was a scary drive. But I made it. Our group started and I lagged behind, slowed down by my 11 tempo miler the day before, lack of sleep, and motion sickness from the bouncing of my glasses. Before I knew it, I lost them!! I got to the end of the road and my group was nowhere in sight! I ran back to my car and sent a text to our leader asking where they were. He met me back at my car and I burst into tears apologizing for inconveniencing him. I think I was just overwhelmed by….everything. I seem to reach a point each training cycle where I feel this way. It felt good to just let it all out. I was done with the run and drove back home. After the previous day’s fiasco run, I went to a doctor for eye meds and thankfully, I started feeling relief right away. On Saturday morning, I met up with my NYC Marathon buddies and ran a good 10 miler without my glasses on (I held them). It was a blind run, but despite not being able to see, I ran comfortably. It was 57 degrees at the start! Brrrr!!!! 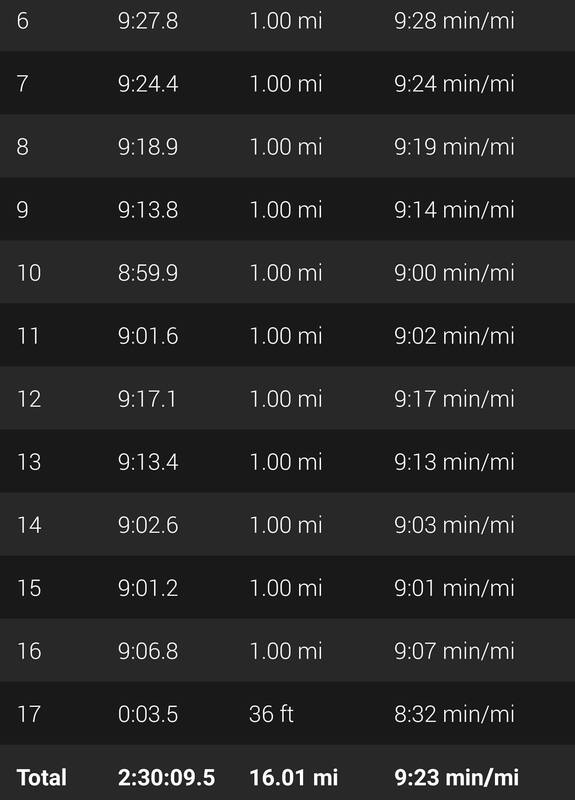 Even though there were some undone runs in there, it was a good week at 42.5 miles. My SOS (Something of Substance) runs were on point and that is what ultimately matters so I’m happy with week 12 🙂 Next week, I’ll be running in much cooler temps while I visit my family in the midwest. For this Arizona gal, it’ll be freezing!!! –Does the cold bother you? It bothers me! I complain about the heat but would prefer that any day, lol! –How was your running week? Do you ever get emotional during a training cycle? 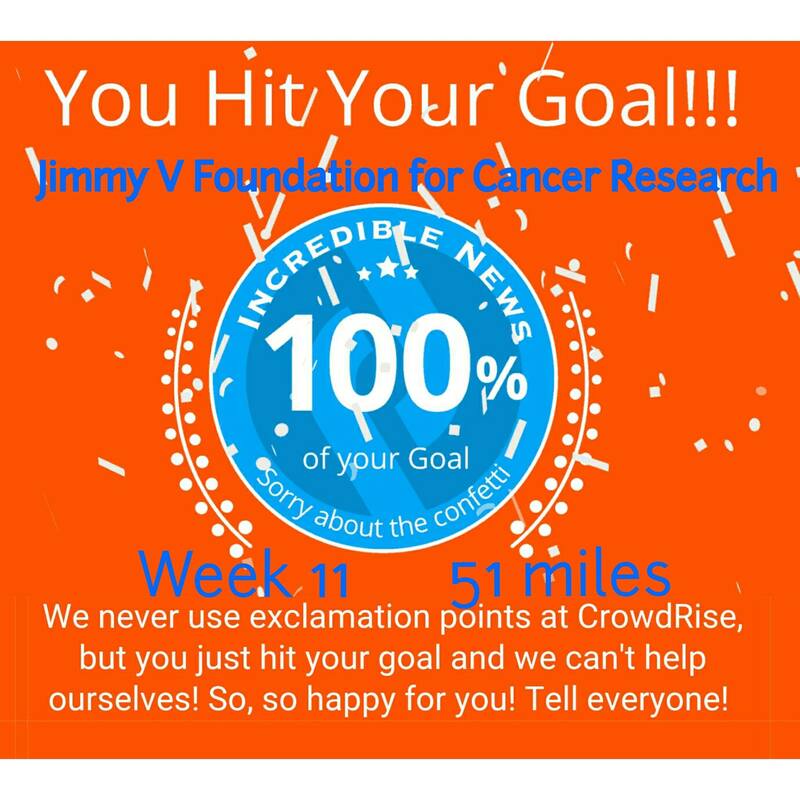 Week 11 brought some big milestones–my highest weekly mileage to date and I REACHED MY FUNDRAISING GOAL!!! This was an easy run around my ‘hood. It was hot and humid. 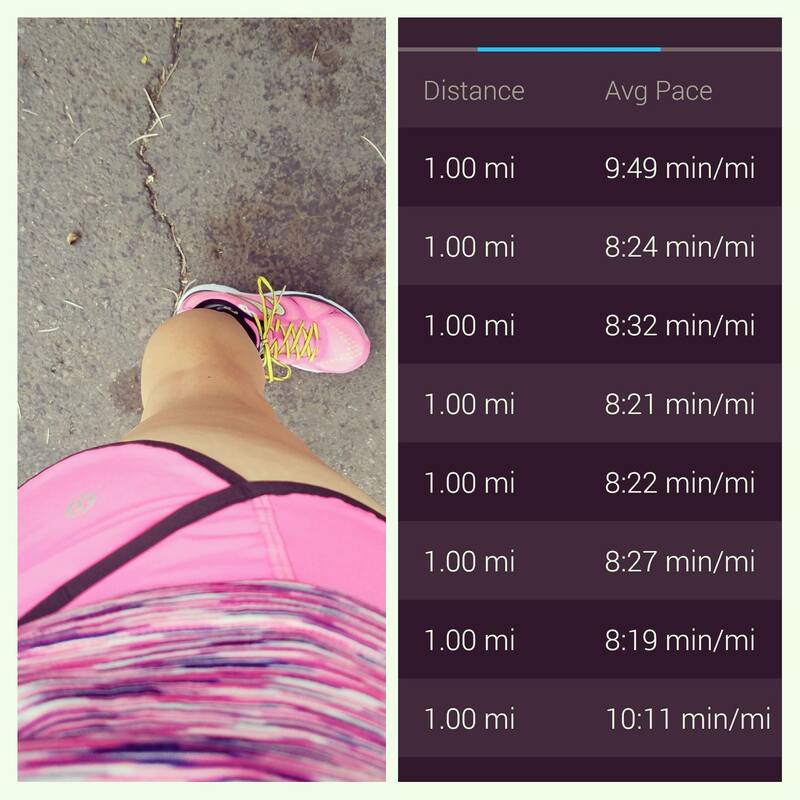 I was determined to get in a full warm up and cool down as I’d been slacking on ’em on my Tuesday runs. 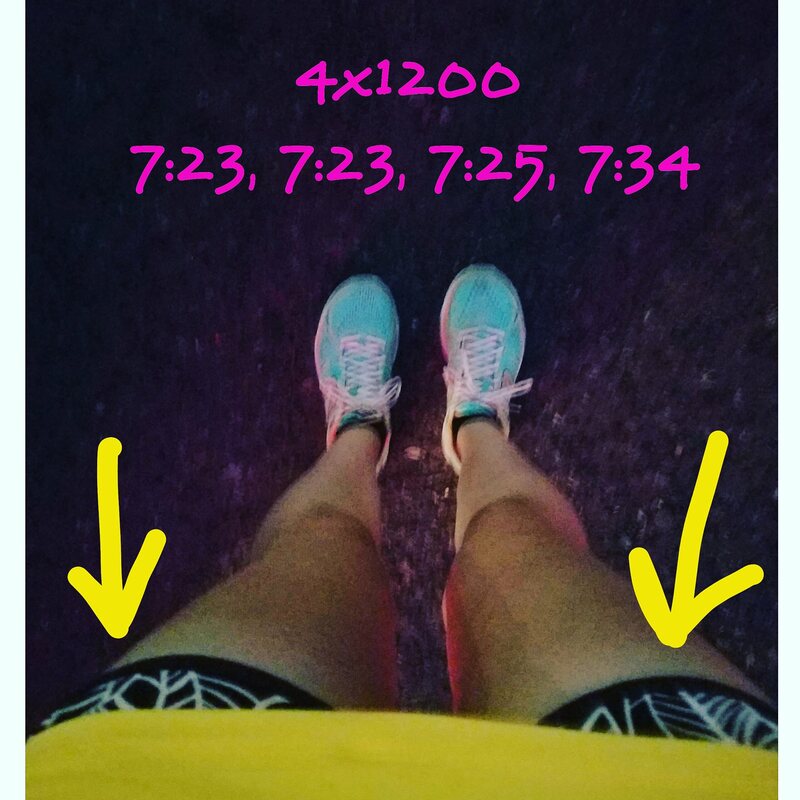 This brought the first “Strength Run” (10 seconds below race pace) of the plan and what will be every Tuesday from here on out. There was supposed to be a 400 recovery between each mile and that’s where I slacked. I just did all the miles straight. Afterward, I felt fine but after talking to a buddy, we both agreed that I should keep them in the plan as that’s additional mileage I’m supposed to have and I could def use the recovery even though I may feel fine (it was also 95 degrees and humid out when I did this). I don’t want to jeopardize anything so far in. No running, but I met up with my run club and walked with some friends to get my 10k steps in. I’m always nervously excited about tempo days. 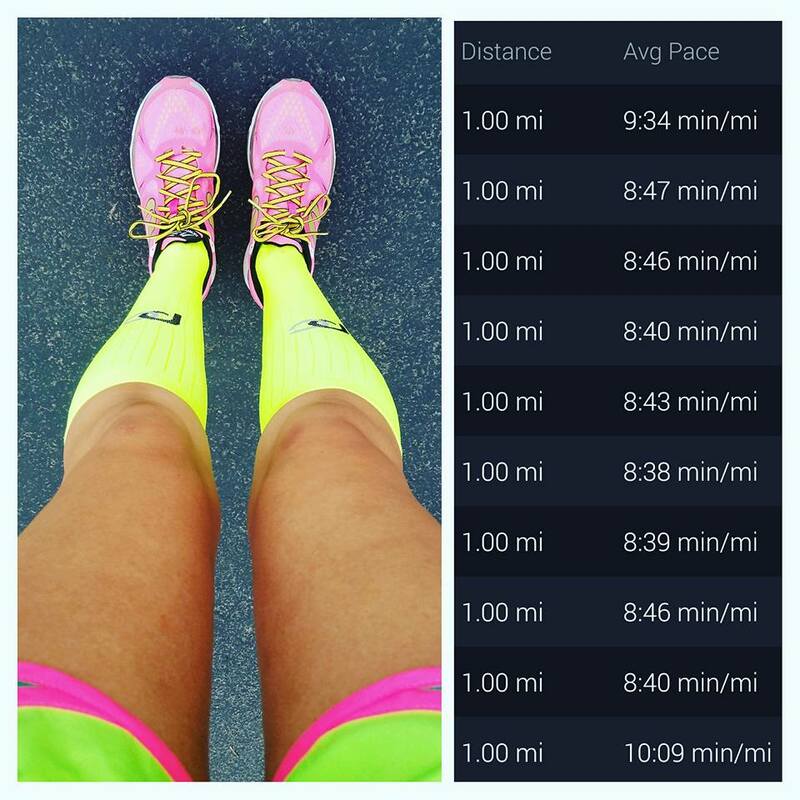 I actually like them and they really help build my confidence, but at the same time, I still can’t take in that I’m going to try and do this for 26.2 miles. 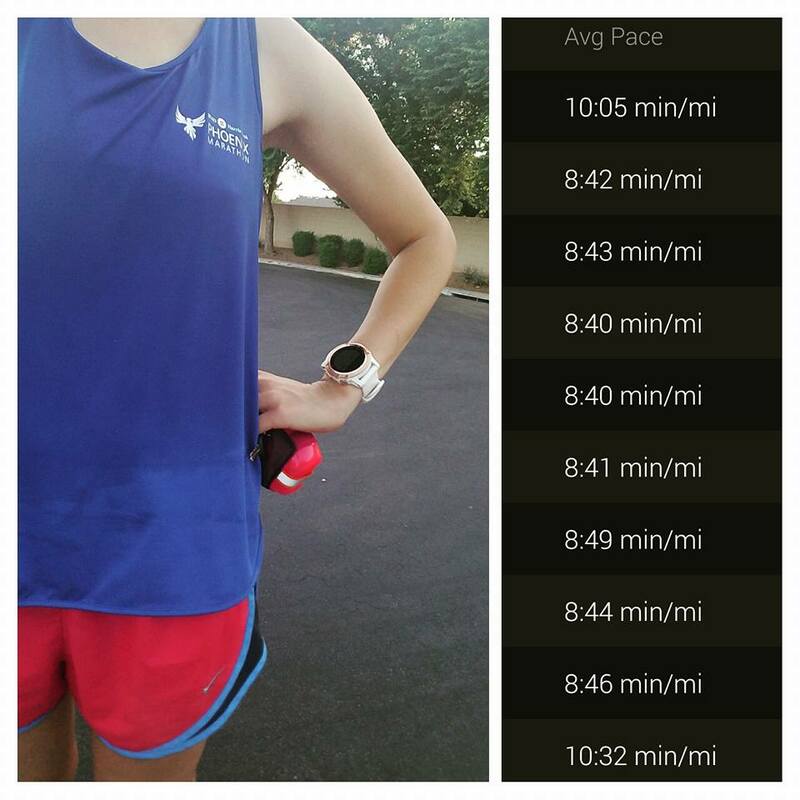 I’ve been really lucky to have friends to run these tempo miles with me because the miles just fly by. 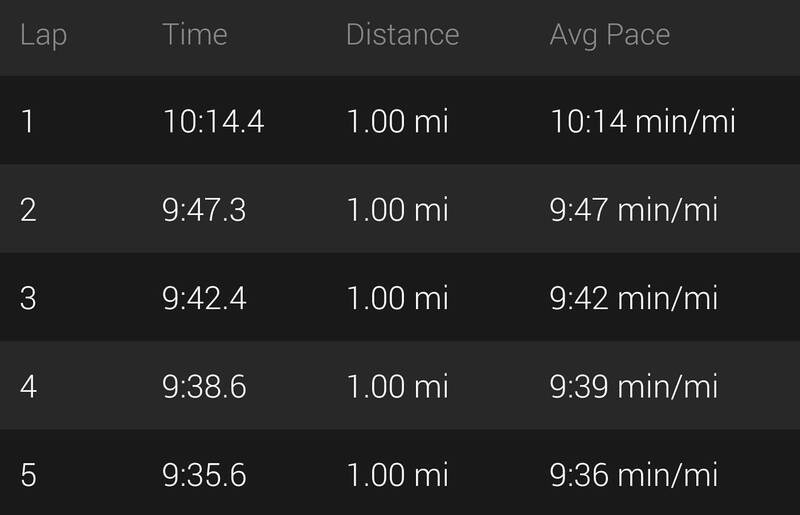 Next week, the tempo distance goes from 8 to 9 and I’ll do 9 tempo miles for three weeks before moving on to 10. Hopefully, my friends still want to run them with me, lol!! Easy miles around my ‘hood. It was hot. 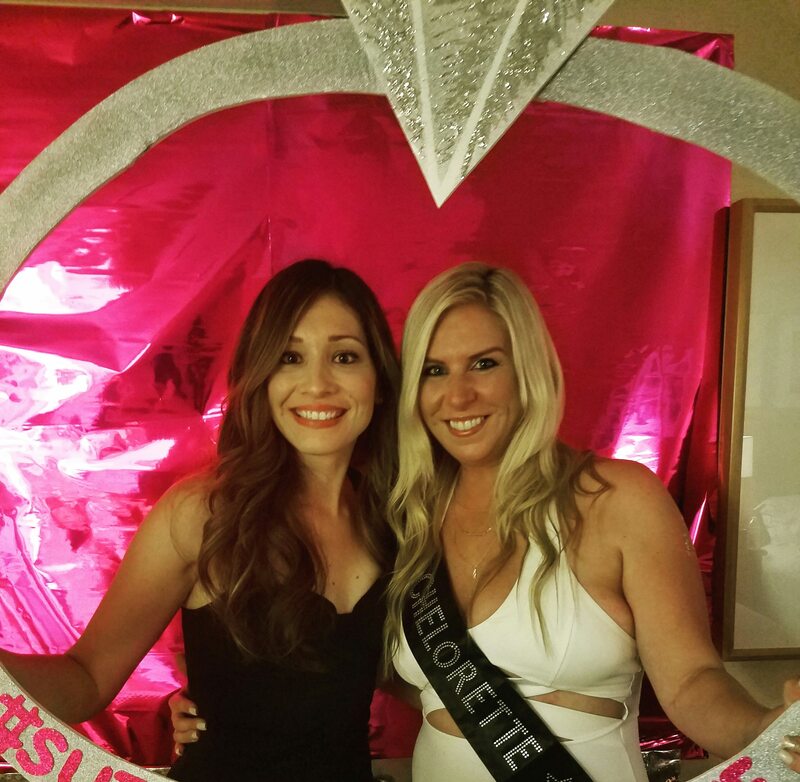 I moved my long run to Saturday because later that night I’d be going to a bachelorette party and yeah…I didn’t think I’d be awake enough Sunday morning for a long run, lol! I didn’t drink any alcohol, but I’m really not used to staying out late (I was home by 10 but that’s late for me jaja!!!). 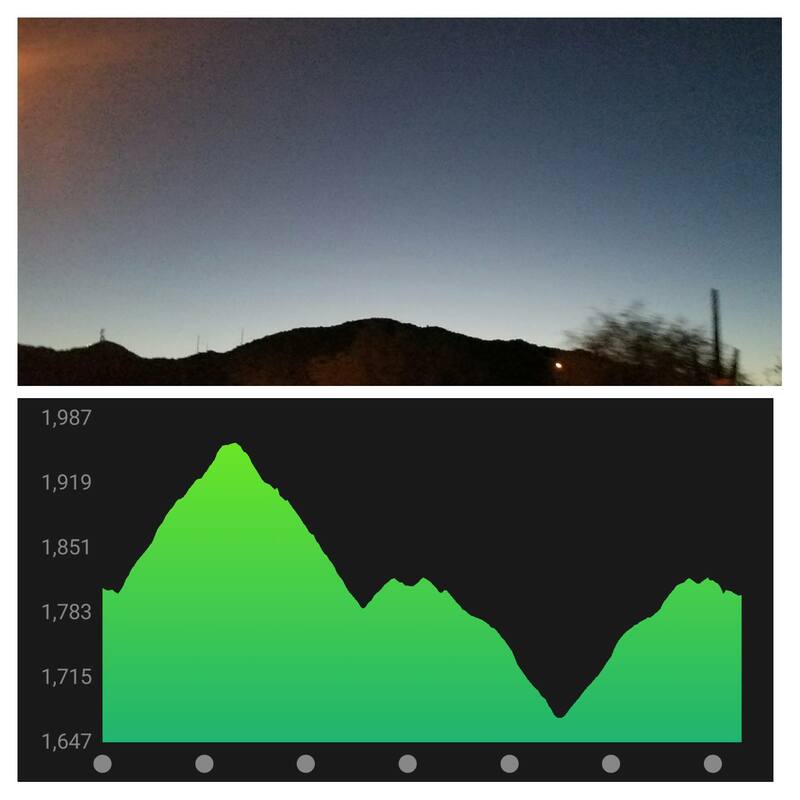 Anyway, my run that morning started at 4:30 a.m. and wowzers…..it was cold out!!! Yes, you read that right!!! It was 65 degrees and I was chilly at the start lol!! We (I was running with my NYC Marathon buddies) immediately felt the difference running in colder weather. The miles were cruising by us and we were going faster than we usually do. 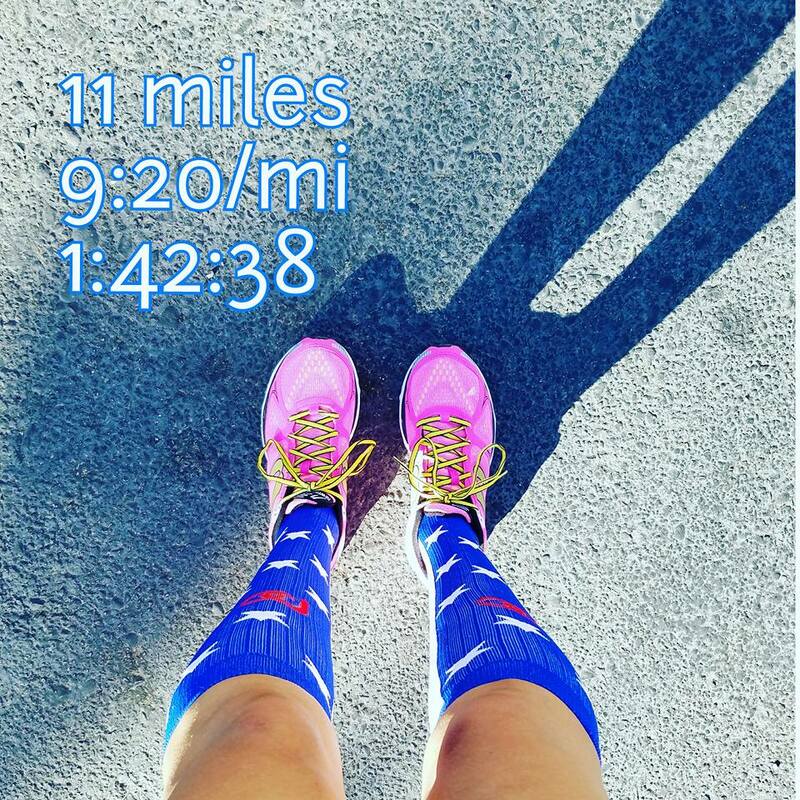 After mile 5, every mile was below my long run pace—oops!! 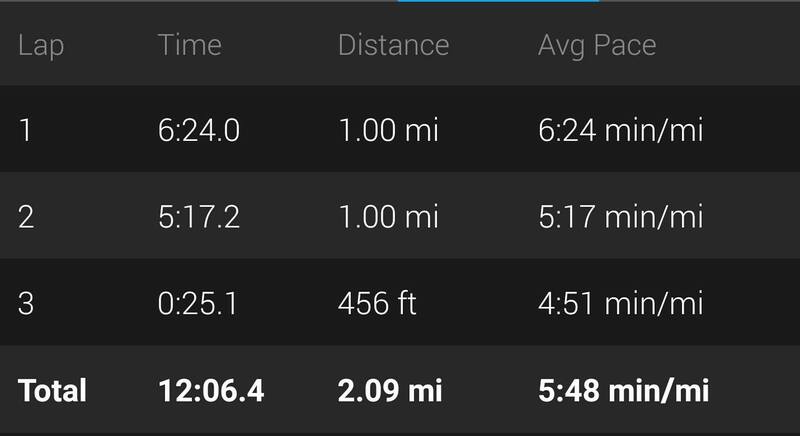 Luckily, everything averaged out to be pretty close to my 9:30 target pace. Easy miles around my hood. These were nice and slow because I was so tired from my early morning long run and night out the day before. 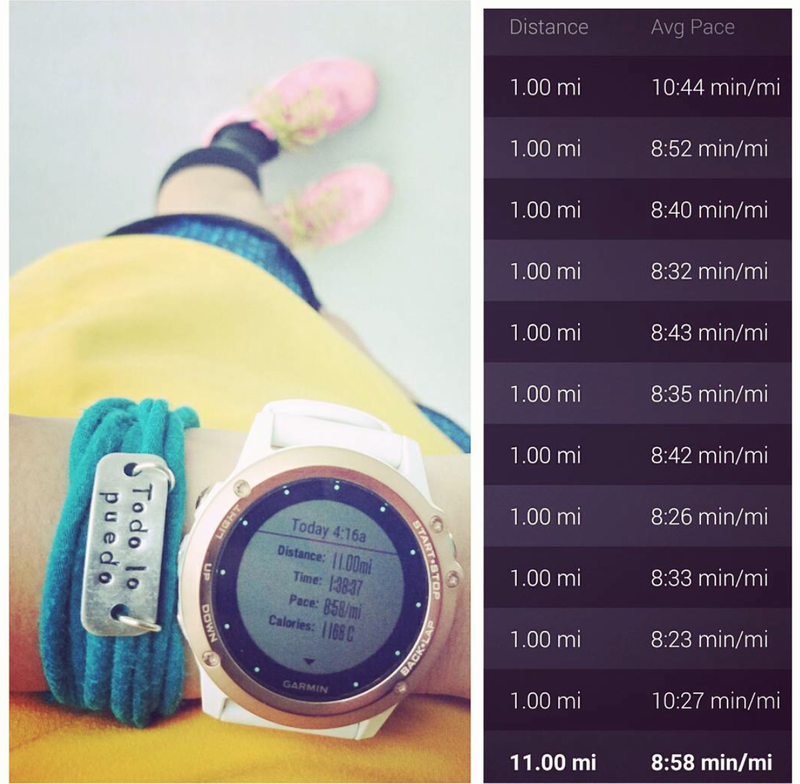 –What is your highest weekly mileage?